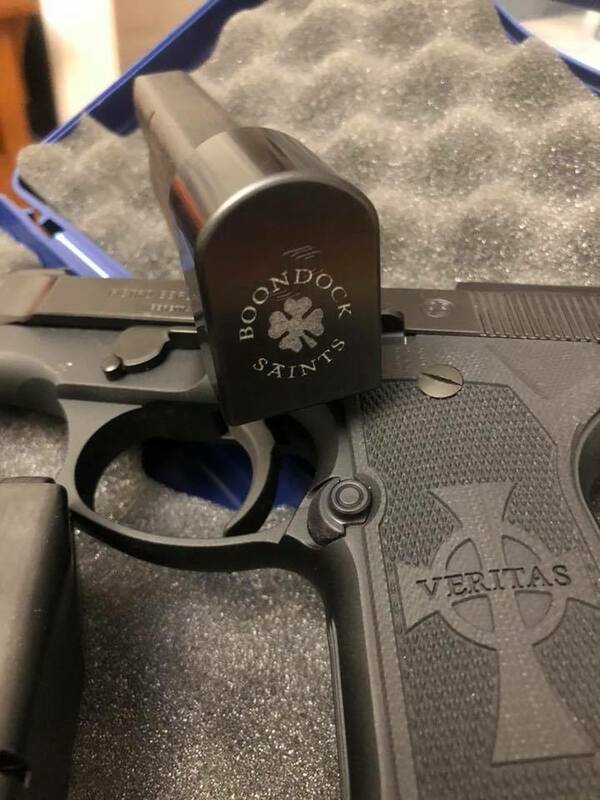 We will custom engrave base plates of magazines with images licensed from Boondock Saints. We are the only licensed manufacturer to be offering this service. 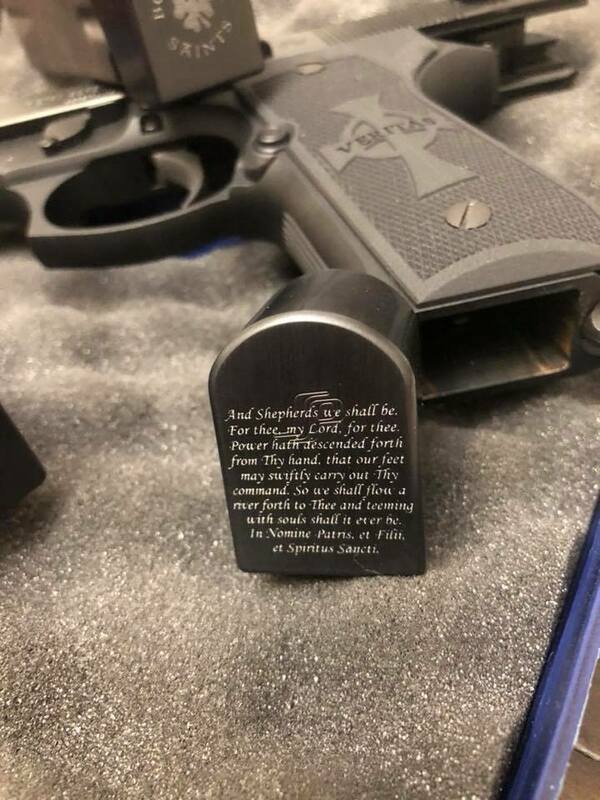 Price is for the engraving only, per base plate. 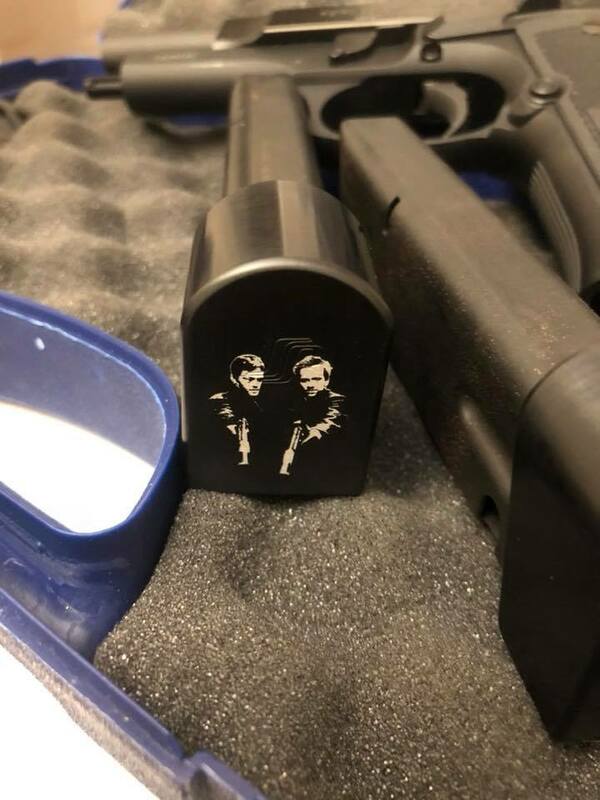 We can engrave Springer Precision plates that we stock, or you can send us yours.